Sounds like a delightful movie. And Sandra Bullock is a favorite of mine (I even actually saw her in person once at my post office). I'll be looking for "While You Were Sleeping" for sure. Just my kind of movie. We are so much alike Barbara! This is one of my all time favorite movies. I watch it when I need a "pick me up" after a long day or when I want a movie I am guaranteed to love. It is so easy to just sit back, watch and enjoy. 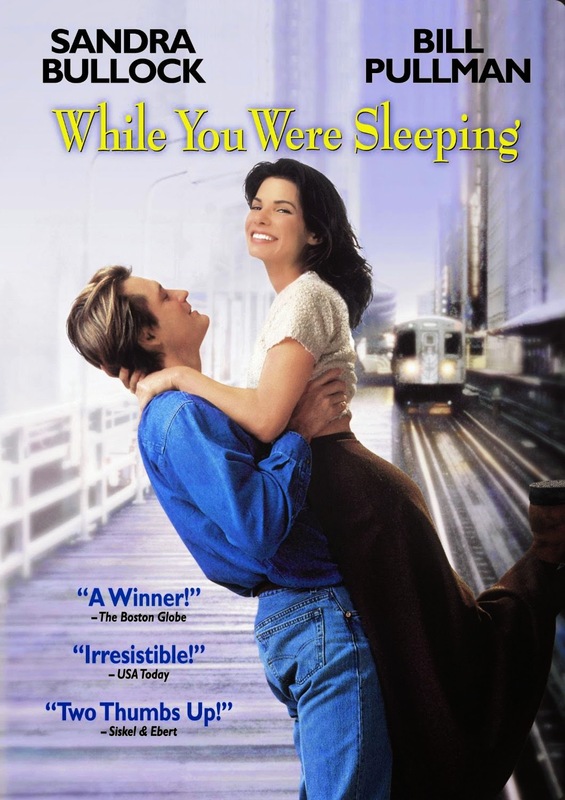 Sandra Bullock and Bill Pullman are fabulous together! I love this movie. I haven't seen it forever. I definitely need to watch it again.